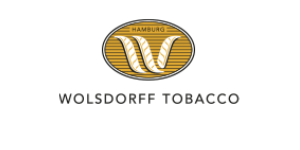 The Wolsdorff Tobacco GmbH has 172 retailers selling tobacco products, accessories, confectionary and other convenience products. The stores are located in heavily frequented areas. The assortment varies according to the requirements of the location and is adapted to the needs of the customers.